L.L.L4L.L.L. 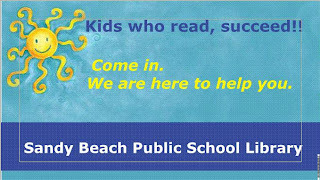 : How does your school library measure up? These are a few of my favourite web things. Latest Happenings from Mrs Nay's library. How does your school library measure up? 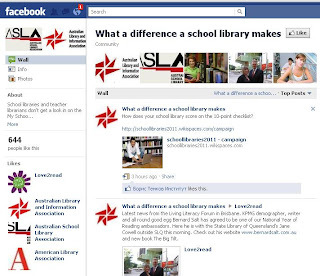 This wiki is the basis for a campaign by library associations and teacher librarians to bring parents into the discussion about the future of school libraries. I feel confident that our school library provides most of the ten point checklist provided for parents. 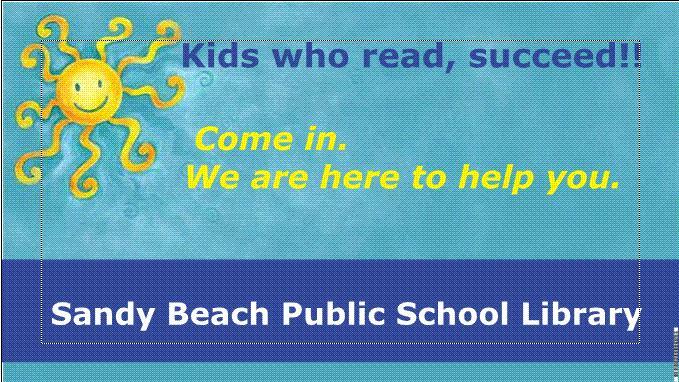 Unfortunately we are only a four day a week library due to our school size so we do not open on Fridays. 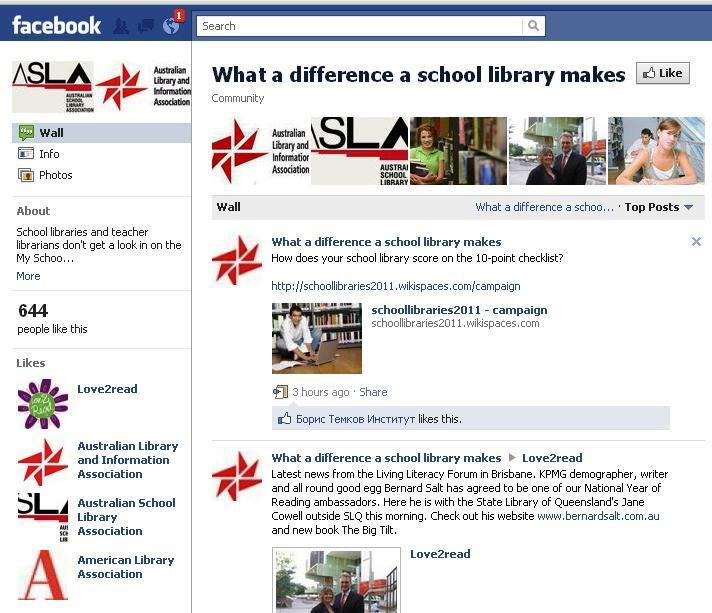 Check out their new What a difference a school library makes facebook page. Man flu? When 'the flu' is really just a cold - Contrary to popular (female) opinion, you can have all the symptoms of the flu without being infected.